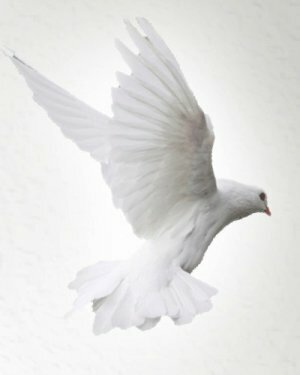 PEACHLAND – Mrs. Margaret Beverly Kiker, 75, died Wednesday, February 6, 2019 at Hospice of Union County in Monroe. There will be a memorial service at 2:00pm Tuesday, February 12, 2019 at Hopewell United Methodist Church with Rev. Patrick Ledford and Rev. Curtis Williams officiating. The family will greet friends one hour prior to the service at church on Tuesday. Margaret was born April 5, 1943 in Anson County, NC a daughter of the late William Horace Beverly and the late Faye Pope Beverly. She was a member of Brown Creek Baptist Church. 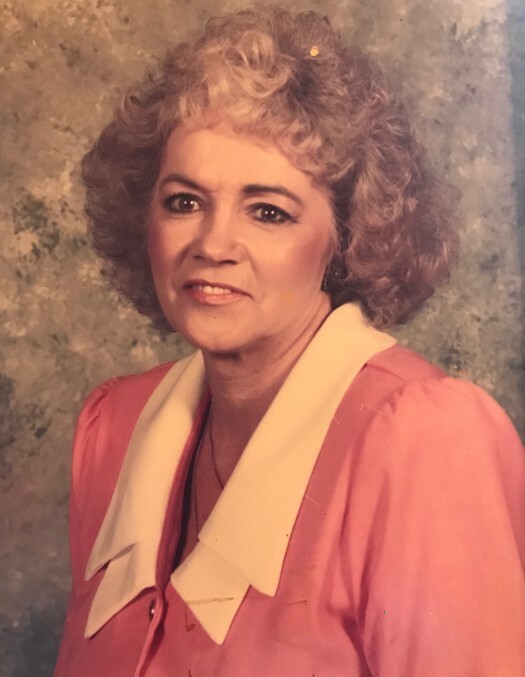 She was well known in and around Anson County for working in the retail furniture sales. She had a great knowledge of home furnishings and a large customer following. She had worked for many years with Martin Furniture in Wadesboro and later at Griffin Furniture in Marshville. Surviving are her son, Charles W. Kiker (Mary Cranford) of Peachland; her grandsons, Matt Kiker (Faith) of Unionville and Chris Kiker of Oakboro; her great-grandchildren, Cam Kiker and Aurora Kiker both of Unionville; her sisters and brother, Pat Thompson of Lilburn,GA, Frank Beverly (Julie) of Monroe, GA and Brenda Jackson (Mike) of Wadesboro. In addition to her parents, she was preceded in death by her husband, Edsel Kiker; sons, Ed Kiker and Rodney Kiker and brothers, Sonny Beverly and Marvin Beverly and sister, Louise Dixon. In lieu of flowers, memorials may be made to either, Brown Creek Baptist Church, 4210 NC 742 N, Wadesboro, NC 28170 or to Hopewell United Methodist Church, c/o, Susie McSwain, 424 Pork Rd., Peachland, NC 28133.